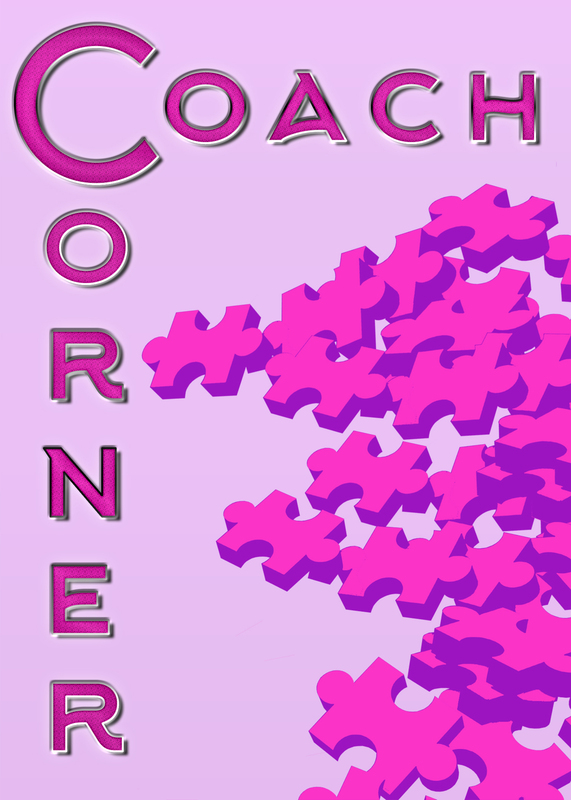 Announcing FF2 Media’s new Coach Corner! 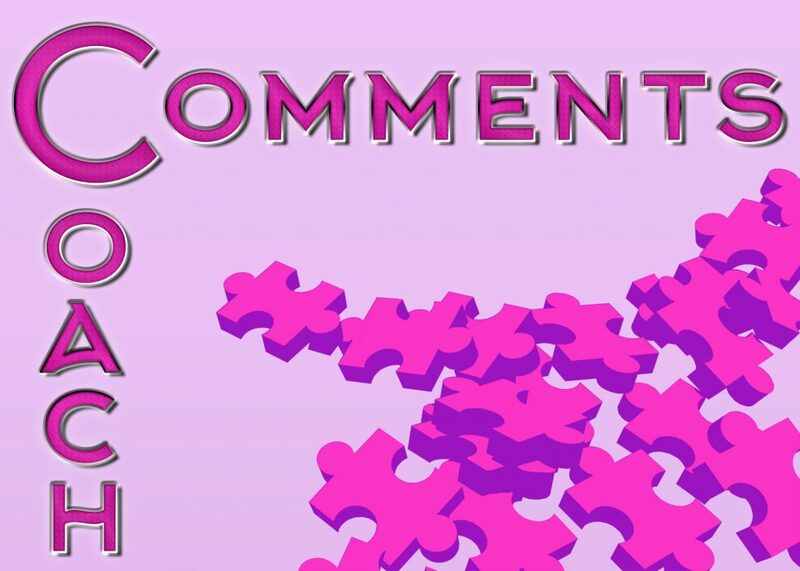 As the editor-in-chief of a growing site, one of my priorities is to balance quantity with quality. But as the flood of women filmmakers grows ever greater (hooray! ), it's frankly hard to keep up. 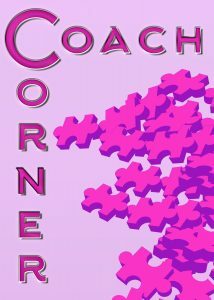 So I am proud to announce the creation of our new initiative Coach Corner. 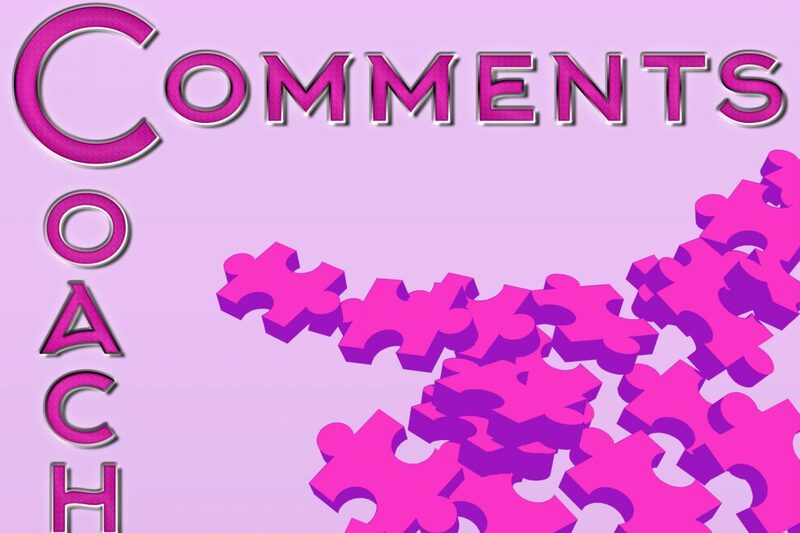 Wonderful women will be joining me as coaches to help mentor the terrific interns and new college graduates who have joined the FF2 Media team in the past few years. Their insights will be invaluable as we balance past, present, and future in movieland.